When I firstly ran NCSoft's Blade And Soul Launcher, I suffered a problem which is NCSoft launcher Data Error E01005. Then I searched answers on Google to find how to fix this problem. Luckily I find a few of effective ways which refer to this problem. You can refer to below three solutions to fix NCSoft launcher Data Error E01005 as some players solve this problem by these methods. First of all, make sure that you are using the correct game client since using the CBT client or an outdated client could result in these error messages. If you encounter these errors when using the correct game client, you can try below methods. 1. Close any 3rd party processes which might interfere with the NCSOFT Game Launcher. You can do this by following the steps for the Windows command MSCONFIG here. In addition, you can try to disable or even temporarily remove any security software installed as these types of programs may cause these errors as well. 2.If you’re using a router or a wireless connection you bypass all other network devices and connect directly to your modem with an Ethernet cable. Close out it. 3.If none of above were helpful to fix it, open a support request with the Technical Support department. Maybe there is something wrong with your DNS, firewall or proxy. You can try below steps to solve this. Copy the file "hosts" to your desktop by right-clicking and selecting Copy. Right-click on your Desktop and Paste it. Once this file gets copied to your Desktop, right-click this file and open it with Notepad or Notepad ++. Note: This is only a temporary workaround and you will have to remove this line once the issue has been resolved. Changing DNS server to Google [4.2.2.2] and [8.8.8.8] seemed to fix it. It was a networking problem for some players. Or you can turn off your anti virus for long time when you play the game. Hope these methods can help you solve NCSoft launcher Data Error E01005! 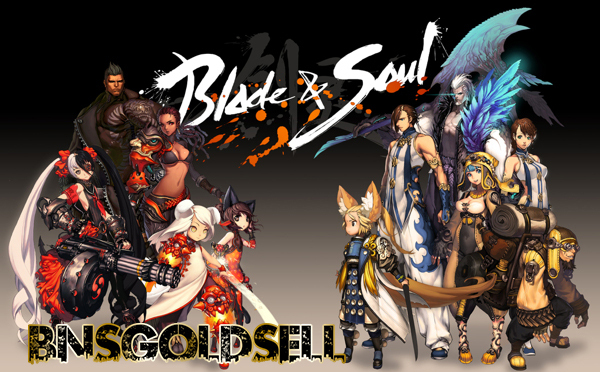 If you want to buy Blade and Soul gold, BNSGoldSell is your good choice with fast delivery and professional customer service.